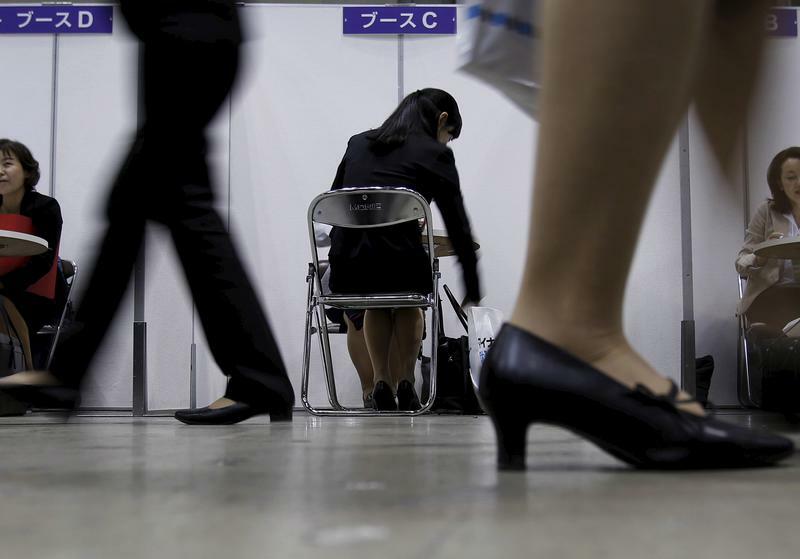 Japan’s Recruit has bought the U.S. job-reviews site for $1.2 bln, or about seven times trailing sales. That is a big sum for a startup that is still unprofitable. Even so, Glassdoor’s insights and data could be useful as technology brings radical change to the HR department. Tokyo-listed Recruit has agreed to buy U.S. job site Glassdoor for $1.2 billion in cash, the Japanese human resources company said in a statement on May 9. Recruit said it plans to operate Glassdoor as a separate part of its human resources technology division. Glassdoor launched in 2008 and has since become one of the biggest job sites in the United States. It has collected data including salaries, reviews and chief executive approval ratings on more than 770,000 businesses in over 190 countries. Shares in Recruit were changing hands at 2,717 yen ($24.81) each in early afternoon trading in Tokyo, up 3 percent from their closing price on May 8. Qatalyst Partners advised Glassdoor, while Goldman Sachs advised Recruit.